Here at Quickslide, we're experts when it comes to producing PVCu and aluminium windows direct from the manufacturer. All our stunning windows encompass a timeless design together with high levels of security, energy efficiency and functionality. We're incredibly proud to be masters of our craft. 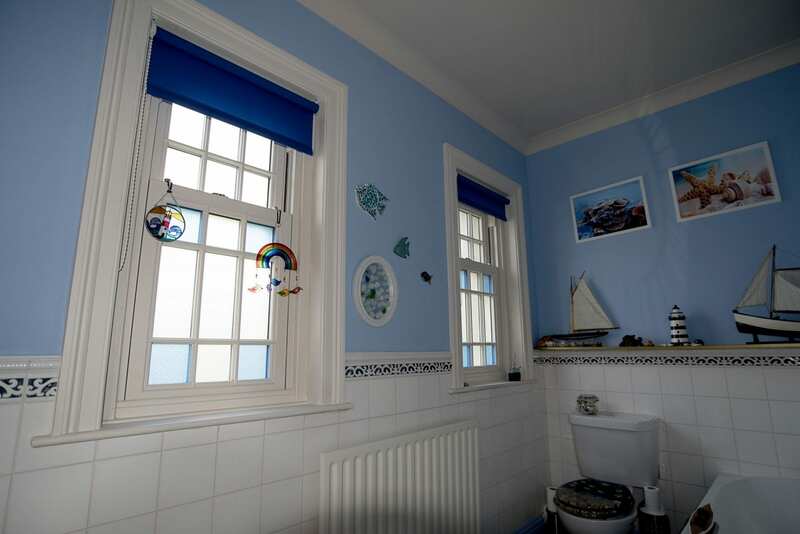 Casement Windows are the most popular and best-selling window style in the UK. 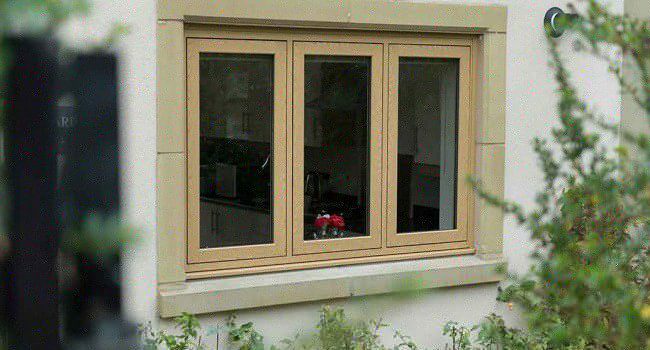 Our casement windows are available in PVC-u and aluminium in a variation of styles from top or side opening to tilt and turn configurations. Our range of contemporary and traditional hardware, adds value to our diverse range of casement windows, making it suitable for both a new build project or refurbishment. 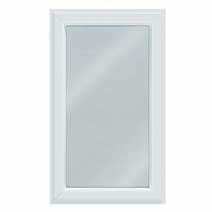 We also supply a range of high-quality sash windows as well. Our sash window’s energy-efficient construction makes it an effective insulator with minimal heat flowing through the window. 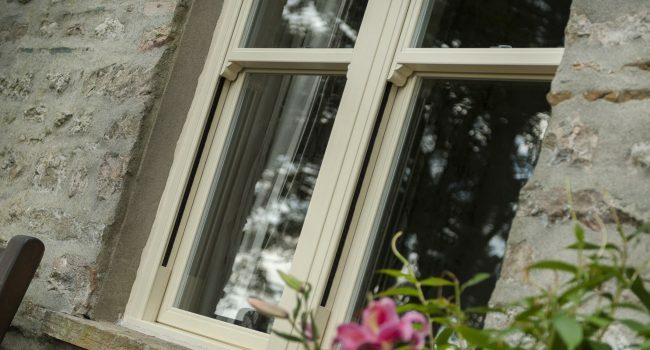 We use the very best hardware, including top-of-the-range machinery, which makes our hand-built sash windows a true replica of the heritage sash windows they could be replacing. You won’t find a better or more reliable example anywhere else. 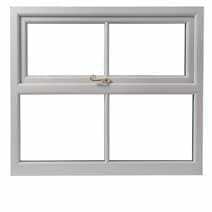 We also stock a range of high-quality casement windows too.